Why Hire Your Own Real Estate Attorney? 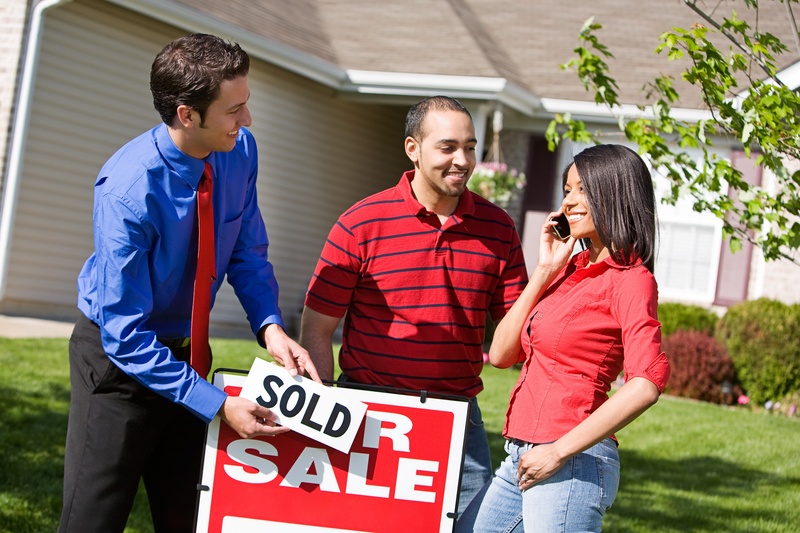 What Important Role Does an Attorney Play In Your Real Estate Transaction? How Can I Insure I am Obtaining a Clear Title? What Are The Best Ways to Protect My Deposit From Bad Sellers? Is This Purchase & Sale Protecting Me?